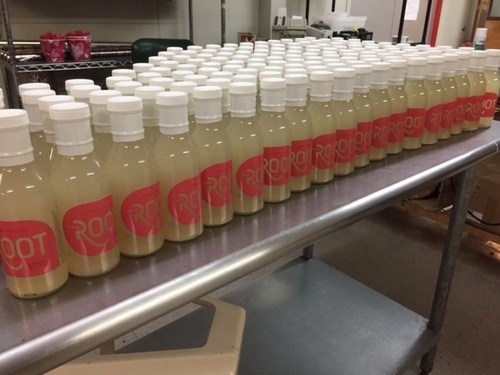 ROOT is a low calorie enhanced water beverage that refreshes with a unique flavor based on a long-time family recipe combining ginger root, purified water, Meyer lemon and premium Alabama honey. The flowering ginger plant originated in China and has been treasured over centuries for its remarkable benefits, flavor and fragrance. Gingerol – the root’s primary bioactive compound – carries powerful properties that combat inflammation while supporting digestion and overall good health. Originally hand-crafted in Mobile, Alabama – ROOT represents the determination and vision of founder and mother Anna Luce. A commitment to nutrition and natural remedies grew after the diagnosis of her daughter Rancey in 1993 with Rett Syndrome, a rare neurological disorder. Ginger water became the family go-to for colds, aches and pains and virtually everything else. Anna’s relentless commitment to a cure for Rancey led to the idea of taking the family recipe to the masses, with an end goal of contributing a percentage of each bottle sold to neurological research. 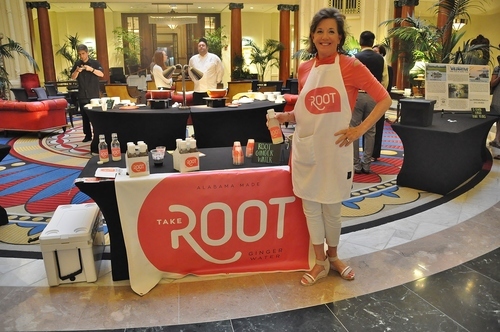 ROOT has just made a celebrated splash into its home market of Mobile Bay – earning raves from those who love the taste and understand ginger’s proven support to a healthy lifestyle. Nutritionists are including ROOT in their “approved” list of products; mixologists are designing cocktails; OB-GYNs are recommending ROOT to expecting mothers, while markets and restaurants are adding ROOT to shelves and menus. The growing list of retail sources is updated consistently via our social media and website. 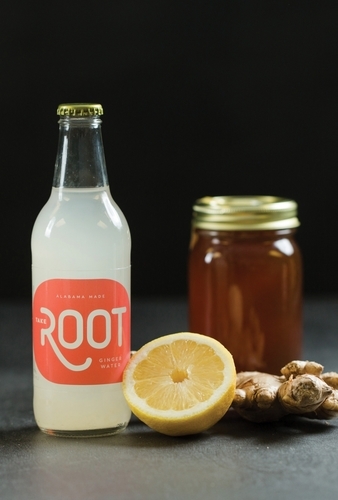 ROOT ginger water - to your health! 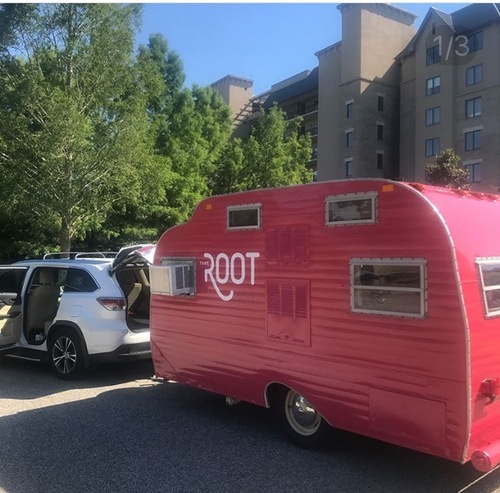 The "ROOTmobile" hits the road!